The average BMW X5 never strays too far from asphalt. It’s more at home navigating mall parking than on a backwoods trail. BMW is changing that with its latest X5, starting at $60,700 for the xDrive 40i. 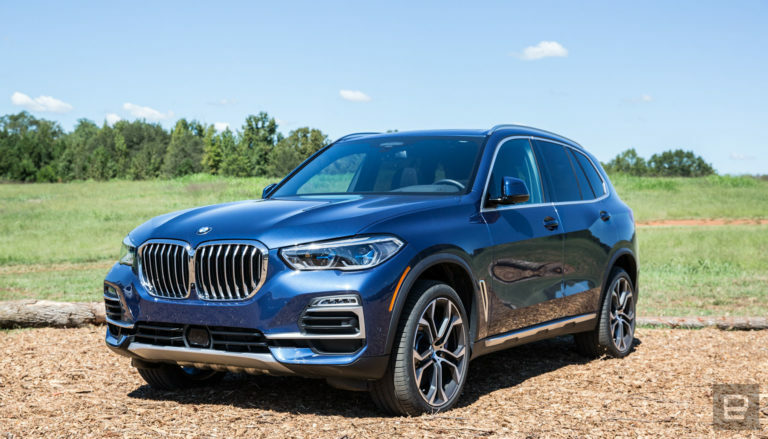 The new SUV (or Sports Activity Vehicle, as BMW calls it) ships with actual “sports” capabilities along with an impressive suite of new technology that’s premiering on the X5. 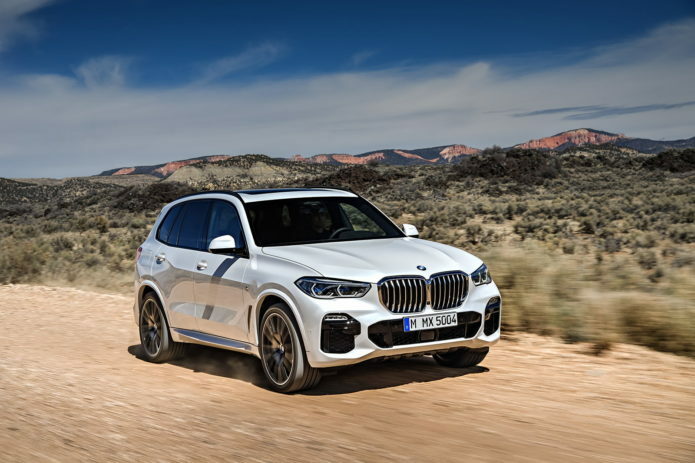 The result is a BMW off-roader with a new infotainment system, updated driver’s assist features and a big pile of features that that should keep X5 owners of the future happy even if they never take it off-road. But they totally could.